Girl Talk exists to empower girls to become their best selves by reducing the likelihood of teen pregnancy and helping them to advance educationally. Join the Movement: Inspire. Grow. Love. Support. Mentor. Girl Talk’s waiting list is rapidly increasing instead of decreasing, and we need YOUR help to get the needle moving in the right direction! 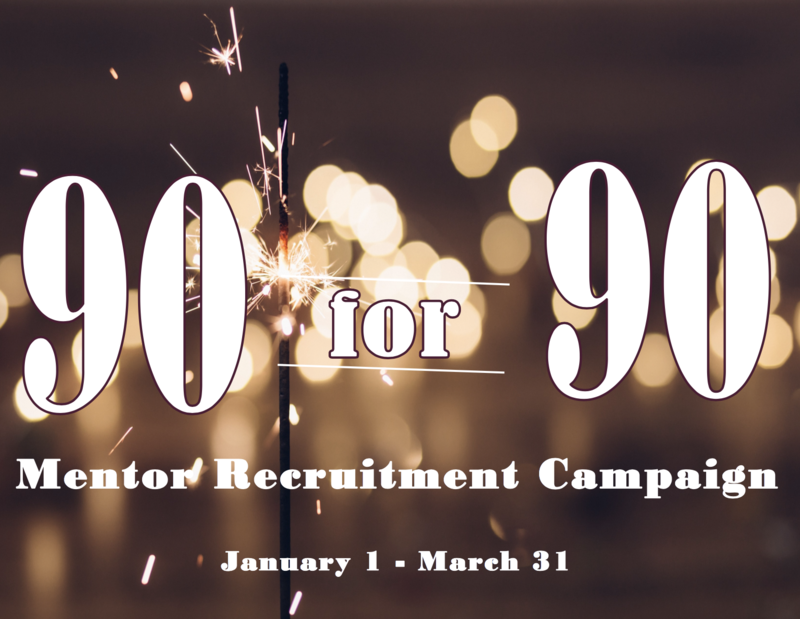 So, here is how you can help: We are SO excited to announce Girl Talk’s “90 for 90” Mentor Recruitment Campaign! From JANUARY 1st through MARCH 31st, 2019 we will be working hard to recruit and retain 90 mentors in 90 days! The goal of this recruitment campaign is to 1) raise awareness of the importance of mentoring 2) increase our volunteer base to reduce our waiting list. If you or someone you know has a heart to see girls transformed and celebrated, JOIN THE MOVEMENT. Be who you needed when you were younger! INSPIRE. LISTEN. GROW. LOVE. SUPPORT. MENTOR. Keep track of our campaign progress below! 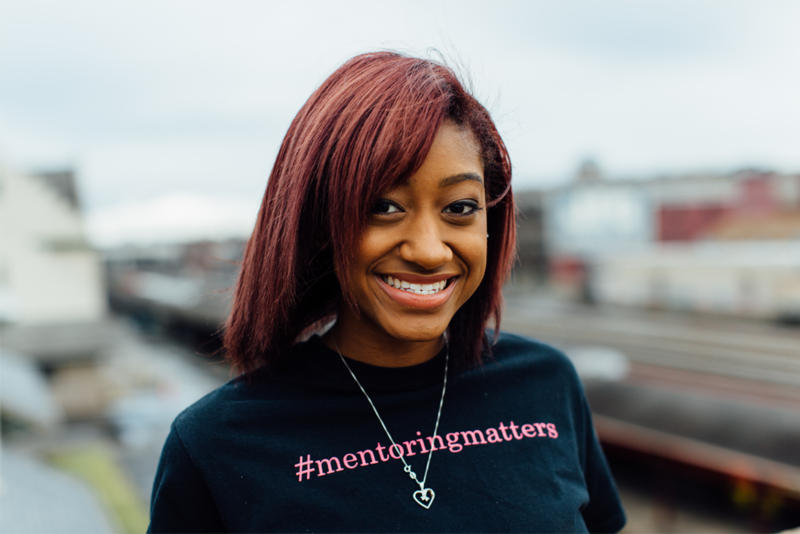 To learn more about becoming a mentor, please email Abby@girltalkinc.com. On September 27th – 28th, 2019, Girl Talk will host THE ULTIMATE GIRL TALK EXPERIENCE! The Ultimate Girl Talk Experience is a conference – styled event that is open to 4th – 12th grade girls. Different topics and sessions are designed for each age group to tackle the most important and relevant issues that each age group faces. 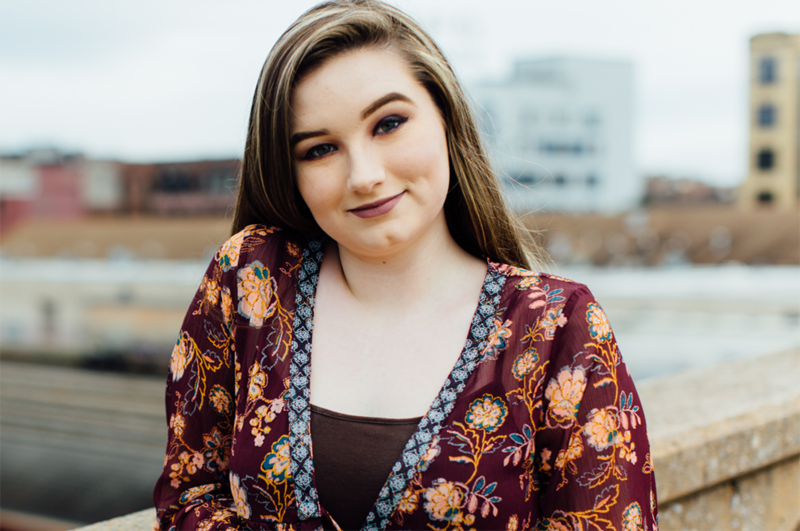 We also offer special tracks for the transitional years of 6th and 9th grade girls to encourage and support our girls through this time of transition. 6th & 9th grade girls often struggle with not fitting in with the rest of the age groups, so we want them to know that they have support and they are not alone. Another exciting component of the Ultimate Girl Talk Experience is THE ULTIMATE SLEEPOVER! Girls will get to experience our sleepovers on a larger scale and with girls from all over Knoxville. We have conversation topics for each age group, a dance party, inflatables, food, games and more! Girls in 6th – 12th grade girls from all over the Knoxville Community can apply to receive one to one mentoring! Each girl is matched with a caring adult woman to give her the support she needs through life’s challenges and transitions. We collaborate with various institutions to provide group mentoring services to 4th & 5th grade girls inside of Knox County Schools after school. This program prepares 9th – 12th grade students for high school, college, career, and life, through consecutive monthly sessions, each semester. 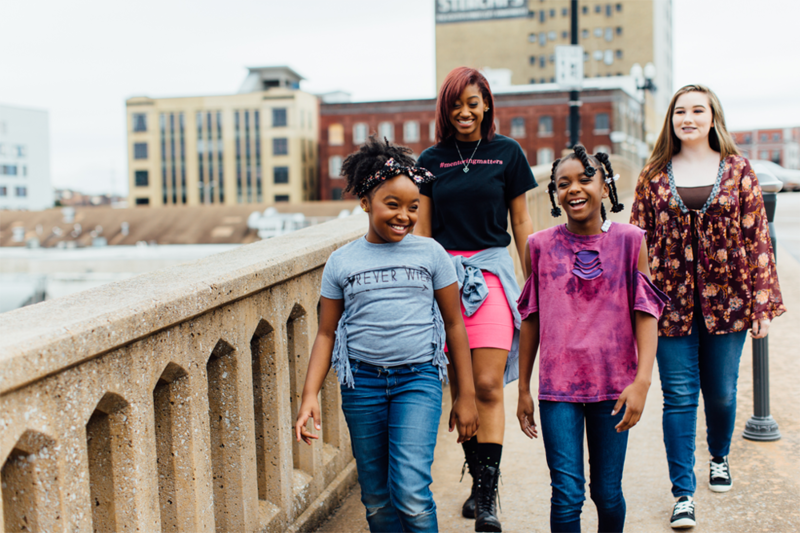 Watch the video to see how Girl Talk has made a difference in the lives of Daisha, Velicity, and Kalyn. Ready to become a mentor?